When ruthlessly dedicated postal inspector investigates the murder of a co-worker, he finds that the sole witness, a nun, has been targeted by the killers. 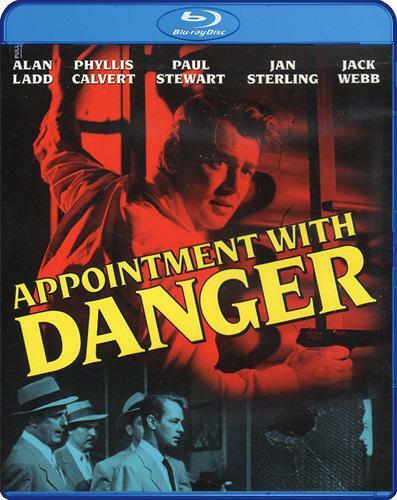 Great to see you post this often overlooked and underrated Noir with Alan Ladd! 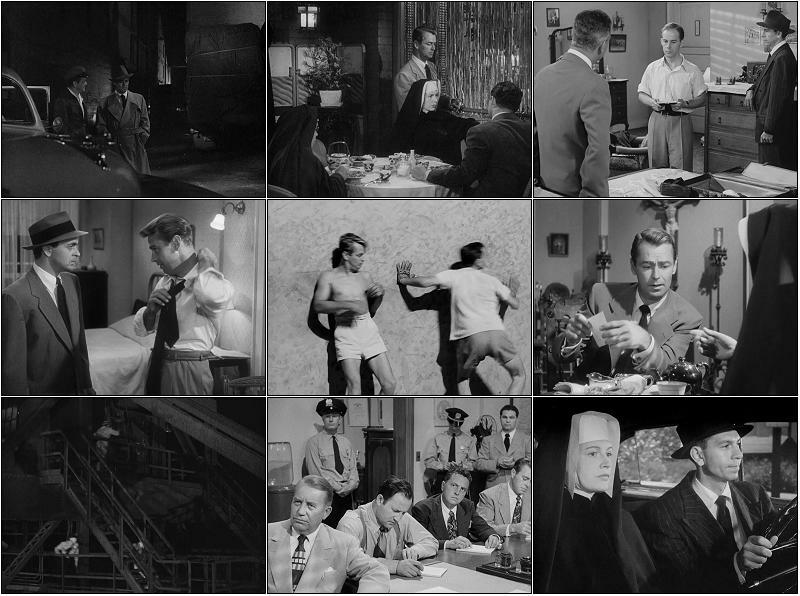 Great Noir with Alan Ladd !!! Thanks for sharing.